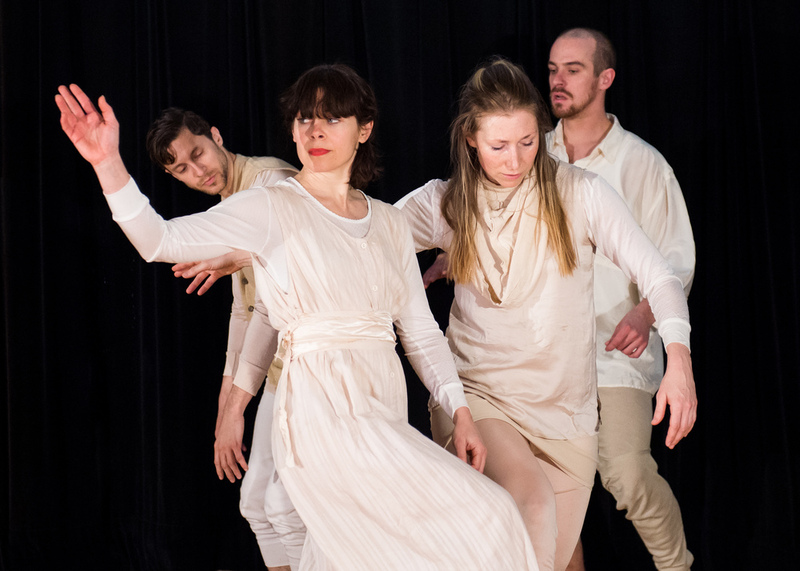 other stories is a layered multimedia performance that triggers memory, emotion and heightened awareness through deeply personal and evocative movement. The structure includes a high stakes event, which reveals the creative process in real time onstage. 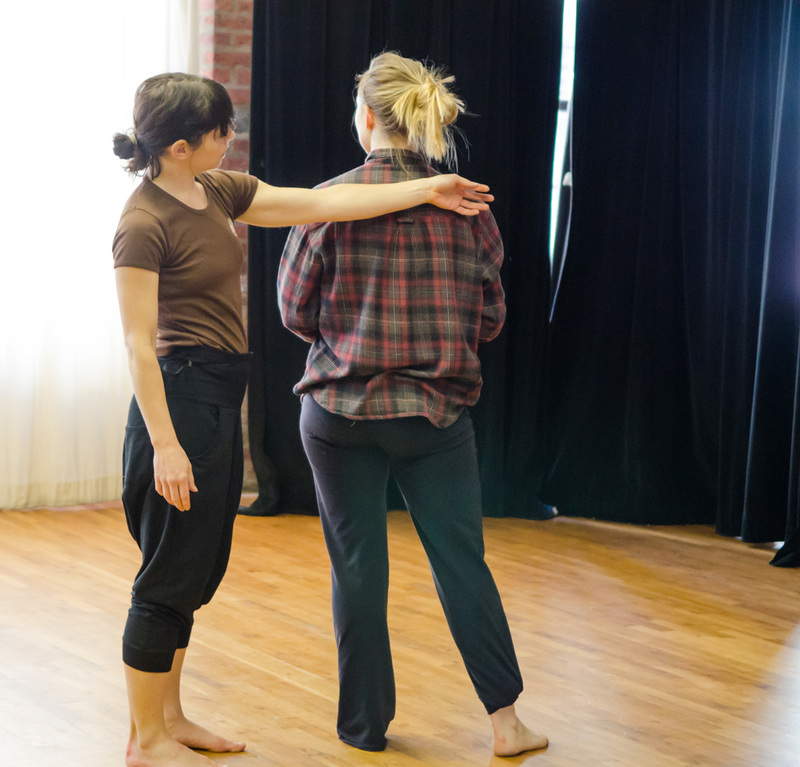 A guest artist performs at every show with no prior rehearsal or knowledge of the work. They improvise onstage about a story of their choosing. 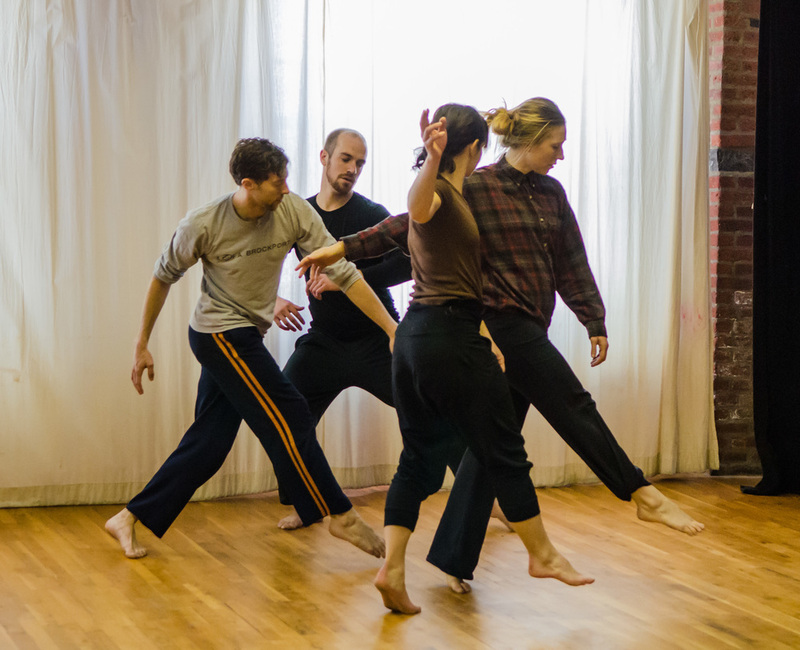 The Company dancers catch material from the guest and feed it back to them in short bits throughout the work, inviting them back onstage at the end to perform a story of a story of a story. This event illuminates the fragility of “reality” and allows us to see the building and unraveling of our constructions, both physical and narrative.